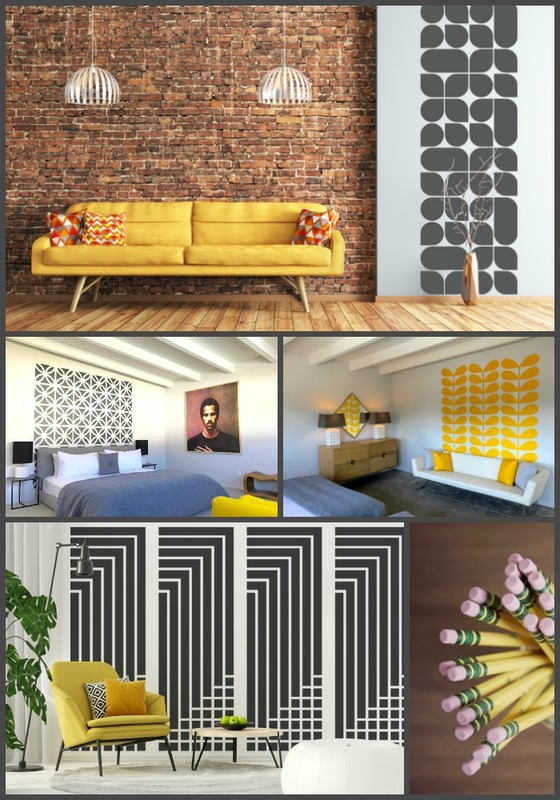 When you're ready for your off-campus housing, you'll undoubtedly want to start thinking of ways to personalize your space. Our removable wall decor allows you the freedom to decorate, while providing you with designs that are a little more "grown-up" from your dorm days. As is the case with most rentals, your options are limited when it comes to decorating. However, our decals are easily removable and won't damage the walls, making your landlord happy.